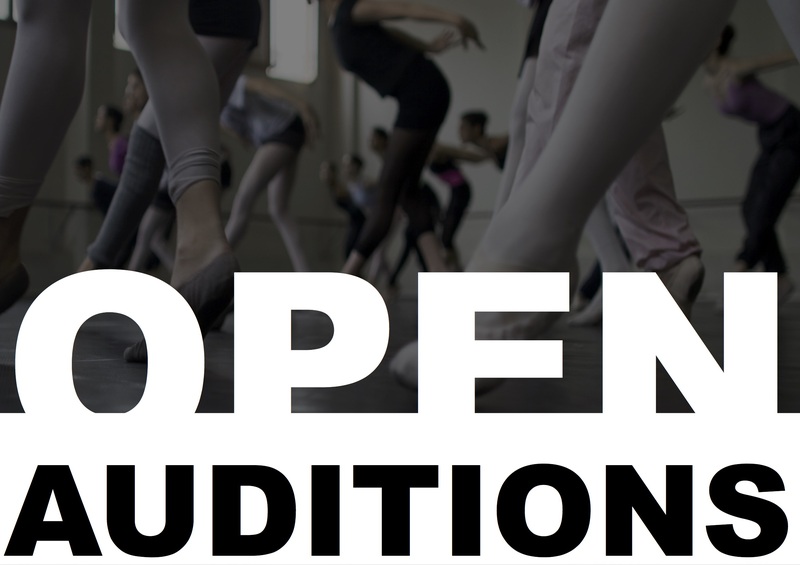 to your FREE access to open auditions! CLICK HERE >>> to Sign Up FREE for life! Welcome to your new source for Auditions and Castings open to ALL - Agent or Not! Sign-up FREE FOR LIFE and we will send you those vital castings as soon as they are published. No Profile. No Subscription. Just Free Casting News! All the information you need to bag that next great job! Sounds Great! SIGN UP NOW - FOR FREE!